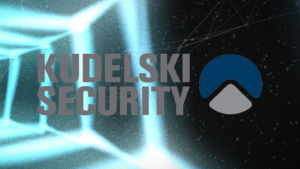 Kudelski Security, the cybersecurity division of the Kudelski Group, has launched a ‘Blockchain Security Center’ (BSC). This aims to make available cryptography expertise to an evolving blockchain developer community. Expanding upon existing Kudelski’s security services, the BSC will provide offerings and a roadmap to facilitate the integration of security into and around blockchain solutions for enterprises and within public/private sectors. 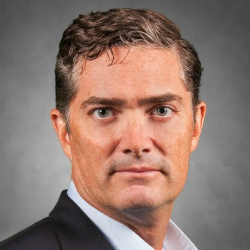 “It’s a myth that blockchain is inherently secure,” said Scott Carlson – former director of systems security strategy at PayPal, CISO of blockchain-based financial system Sweetbridge, and now responsible for spearheading Kudelski Security’s security efforts in the blockchain space. All these have the objective of supporting the entire blockchain ecosystem and, in so doing, offer greater confidence to CXOs as well as investors. Engineers and blockchain developers will be able to design, build and run secure applications using the BSC technology. cryptographic algorithms for major industry players in the crypto currency, digital communications and IoT markets. 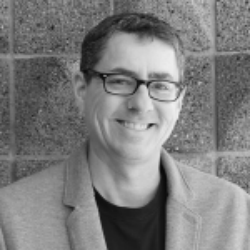 wire cryptography core and client application audits. Many proclaim the significance of blockchain, particularly referencing the potential to revolutionise business processes and create new efficiencies. Some believe that blockchain will supercharge the application of technology across all industries and sectors and Gartner Group has even predicted blockchain value-enabled business to reach $3.1 trillion by 2030. Whether such anticipated expansion is realistic matters less than executives, investors and other interested parties (employees, suppliers, customers – for example) having access to informed (as opposed to opinionated) as well as research-based advice. Will the Kudelski BSC be such a source of good information? That remains to be seen. Nevertheless, the Kudelski concept is sound and there is will be an appetite for what is aspires to offer.